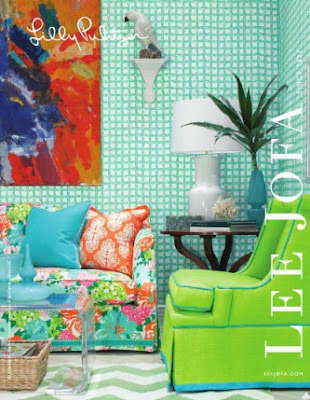 I was shocked last night when a friend texted me that Lilly Pulitzer had passed away. I was even more shocked to learn she was 81! All of the pictures I have seen of her over the past years made me assume she was much younger. 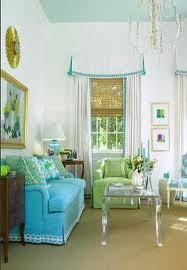 Which got me to thinking...I have always had a love for Palm Beach design, decor, and lifestyle. I just picture socialites relaxing without a care in the world poolside while drinking some crazy cool cocktails! With super posh, highly teased hairstyles to match their brightly colored frocks...basically what the LP brand has done a great job of accomplishing. So was her lifestyle of hard work mixed with the luxe relaxation of the Palm Beach lifestyle the formula for aging so gracefully? Something to think about! She surrounded herself with bright colors that are sure to make you a little happier and was known to have the mentality that life is a party! I also love stories where successful businesses are built from a necessity...the fact that her dresses started as a juice stain camo for her juice stand just has to make you smile! Growing up in South Carolina means Lilly was very much a common thing to see! 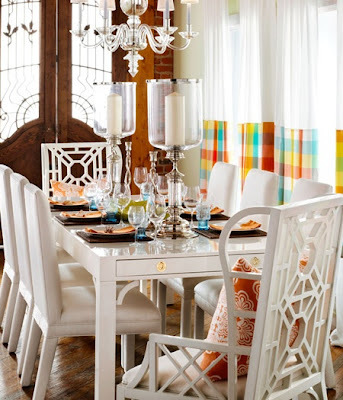 It just brings memories of sorority functions, football tailgates, and horse races! (All of which I think I wore a Lilly dress to at one point during college) I will admit though as i entered into my post college 20s the bright florals and prints seemed a little too preppy and loud for my taste so I was super excited when they started incorporating more solid pieces...and even more excited when she debuted her home line...I have been obsessed with this desk for a long time...I actually used alot of her home collection pieces in a mood board in one of my first posts...southern bachelorette pad! 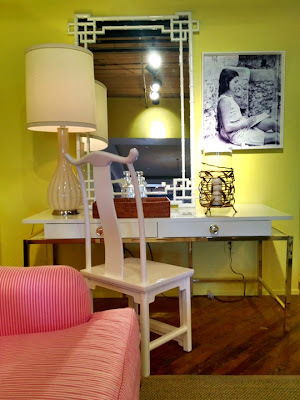 How cool is the small drawer at the end of this dining table! 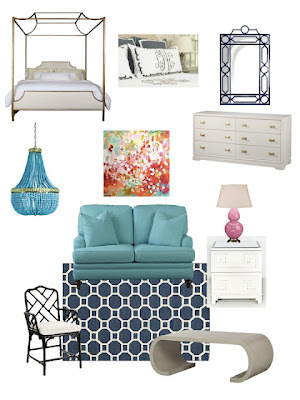 I actually used alot of her home collection pieces in a design board I created in one of my first posts...southern bachelorette pad! 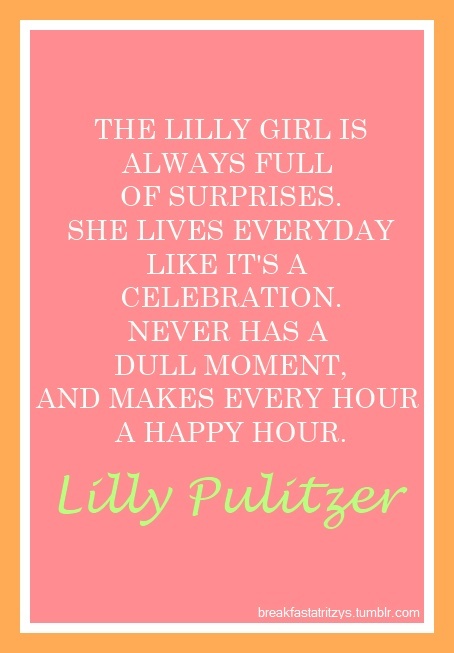 Hope you have a Lilly inspired day! 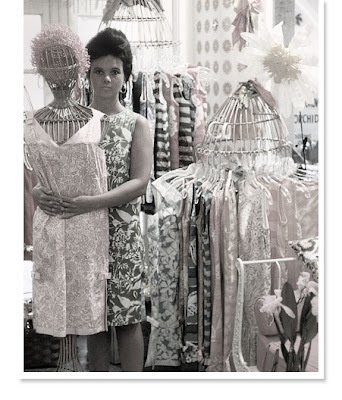 I plan to wear some Lilly pieces this week in honor of her. 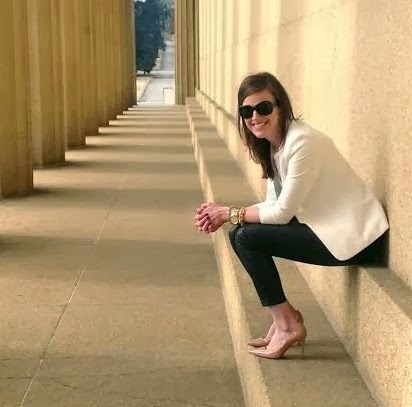 I, too, wore a number of Lilly shifts to college events and horse races, and even worked at a Lilly store growing up. The Lilly name and lifestyle will hopefully live on for many more years!